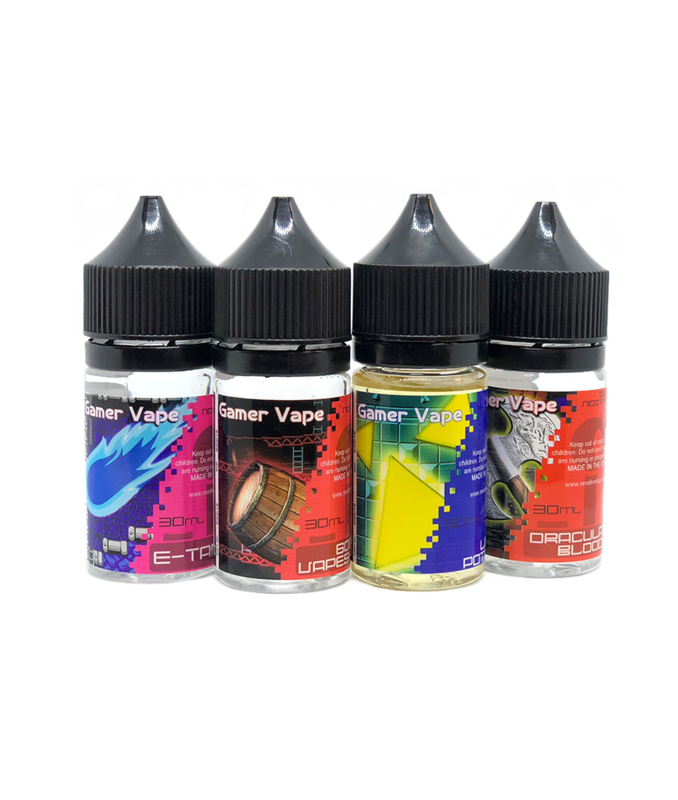 Gamer Vape has been a popular brand for years and that is because their flavors are like no other! With blends like their flagship “Life Potion” flavor, you are sure to become hooked! Game on! Dracula Blood – Put a stake in it! Into a strawberry soda with a twist of lemonade, I mean! e-Tank – Have your mega blaster at the ready for passion fruit and acai berries! 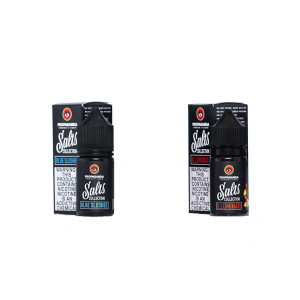 Going Vapeshit – Climb the ladders to save the apples and oranges! Life Potion – Battle through dungeons to collect the honeydew and blue berries for a piece of heart!